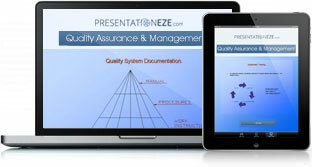 Inform yourself about Quality Management Systems. The information is divided into a range of module topics so that you can focus on those modules of particular interest to you. 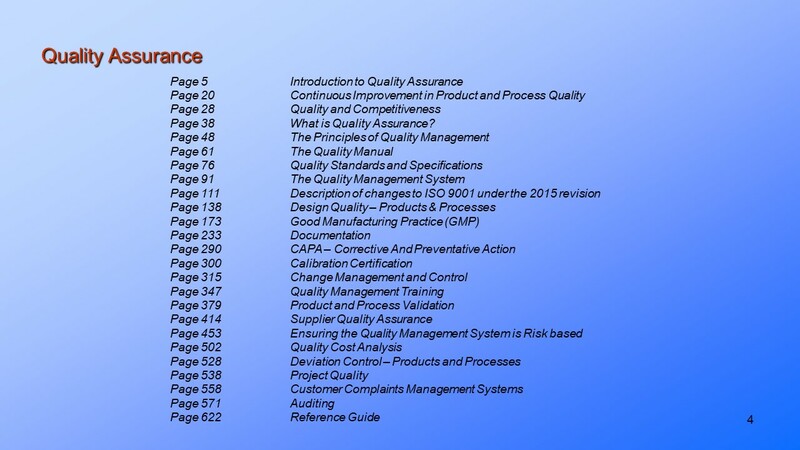 640 pages of information on Quality Assurance & Quality Management provided in a visual, easy to understand format. The history and development of quality standards. 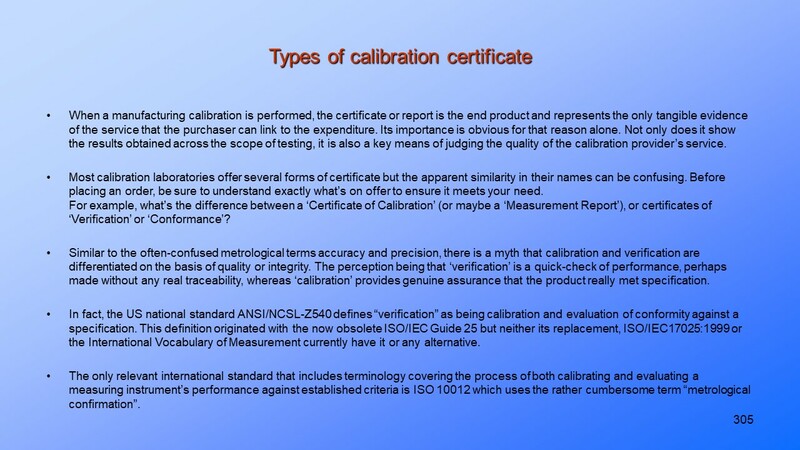 The Quality Management System (QMS). Quality in product and process design. Approach to good manufacturing practices. What are Good Manufacturing Practices (GMP’s). Implementing an effective quality documentation processes. 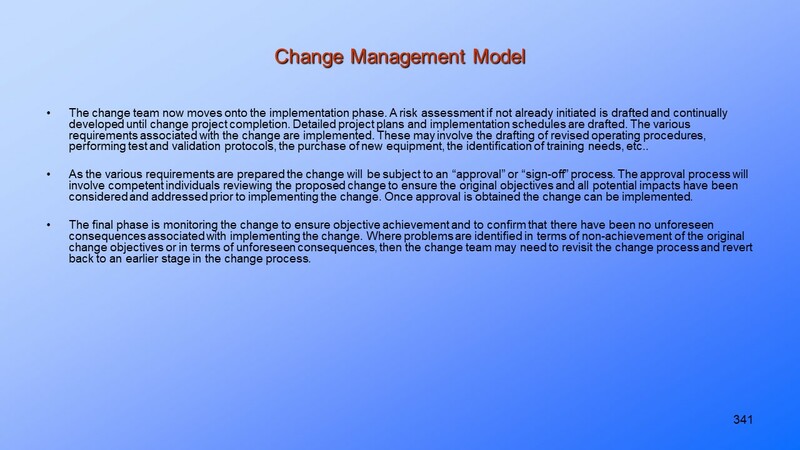 Ensuring an effective change control process. Training for quality management system effectiveness. 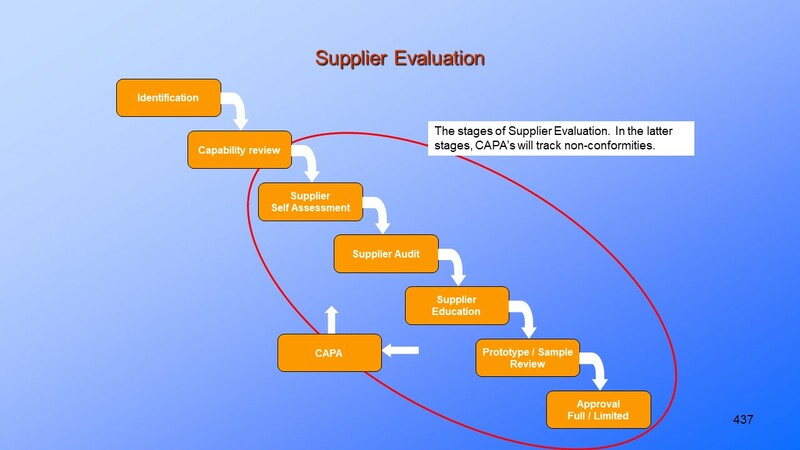 Product and process validation as part of a quality management system. Management of Product & Process Deviations to SOP’s & Specifications. The impact of quality on competitiveness. 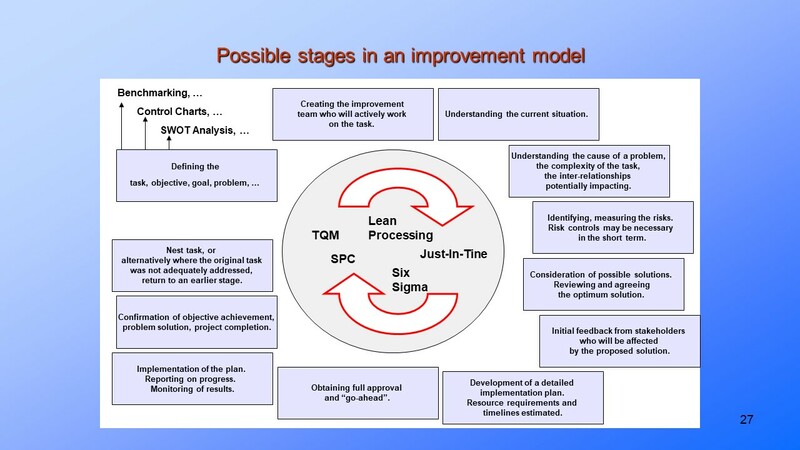 Implementing an effective audit process to drive quality performance improvement.